AMMAN — The Royal Society for the Conservation of Nature (RSCN) on Tuesday organised a scientific conference to present the most important studies and findings of research on biodiversity, the Jordan News Agency, Petra, reported. During the opening ceremony, RSCN Director General Yehya Khaled highlighted the importance of the conference in enhancing research and studies carried out through the biodiversity monitoring centre at the RSCN, noting that they are crucial in shaping the strategies of the society. 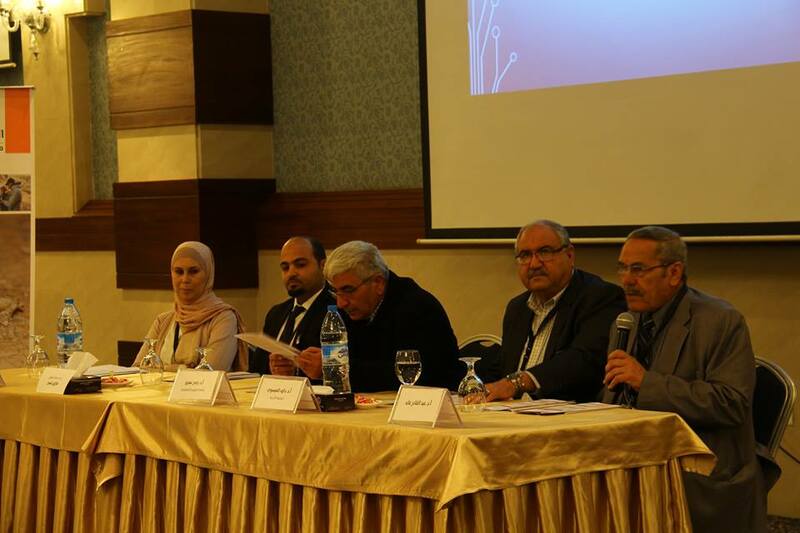 The conference included the presentation of several researches related to plants and animals. The lectures focused on Dana Reserve biodiversity, environmental study on Ghor Fifa, use of land, rangeland and habitat health in the Ajloun Forest Reserve, and a study on Mujib Biosphere Reserve.